As a China Fume extractor Manufacturer, our company offers an electrical device which can help to purify the kitchen environment. 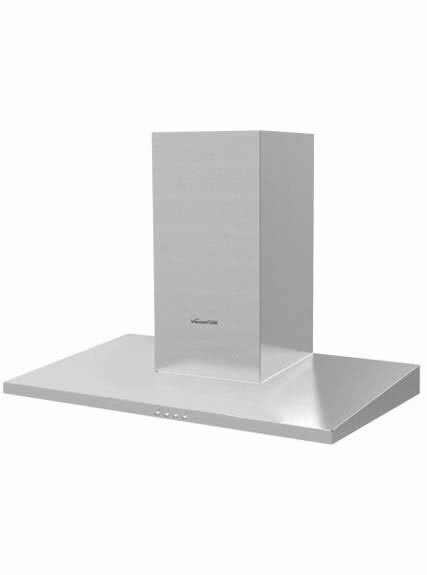 Different from traditional design of range hood, this side suction range hood is not installed right above the cook stove. Using the method of side suction to separate the lampblack from smoke, our range hood can achieve 99% suction, and 90% purifying rate. 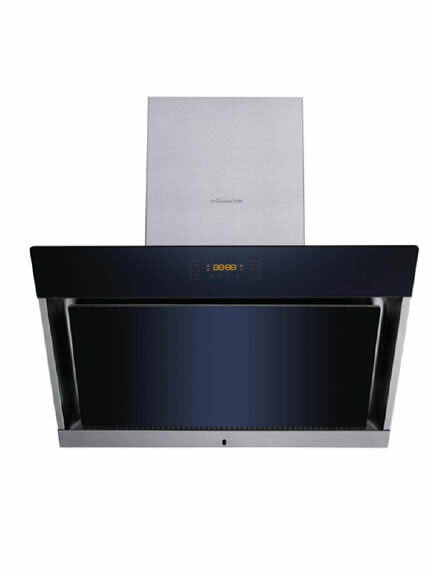 Our range hoods can rapidly remove harmful lampblack produced during cooking and reduce pollution. 1. 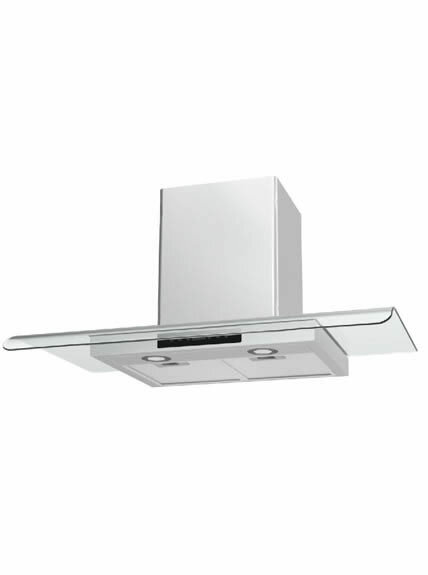 Side suction range hood is stable and with low noise. 2. Saving energy and protecting environment. 3. Motor can exchange in every hood, satisfy different customer requirement for airflow. 4. 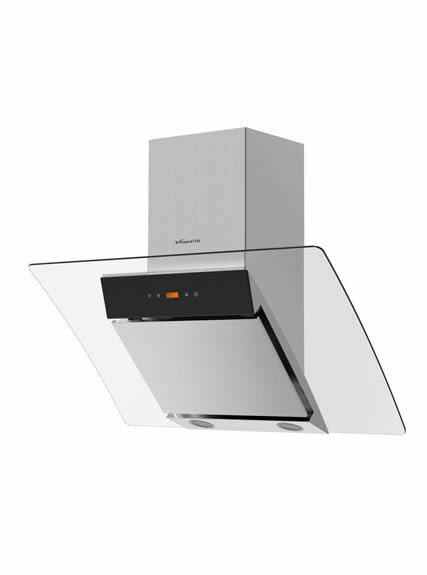 China Fume extractor is with fashionable and convenient touch control. 5. It is with self-cleaning function, easier to wash.
1. The installing height should be above 65mm at least. (From the hood bottom to the range surface) Do not install the side suction range hood above cook devices using solid fuels. Otherwise, it may lead to potential safety hazard. 2. Remember to bring in fresh air to the room. This ensures adequate oxygen to the gas appliances. 3. Do not use alcohol to clean plastic parts, or cleaning ball (steel wire ball commonly used in Chinese kitchen) to clean hood surface, which is easy to cause damage to the China fume extractor. Please use dishwashing detergent or other oil-removing products. 4. If being used everyday, the filter should be cleaned every a half or one month, which to ensure the filter works well.